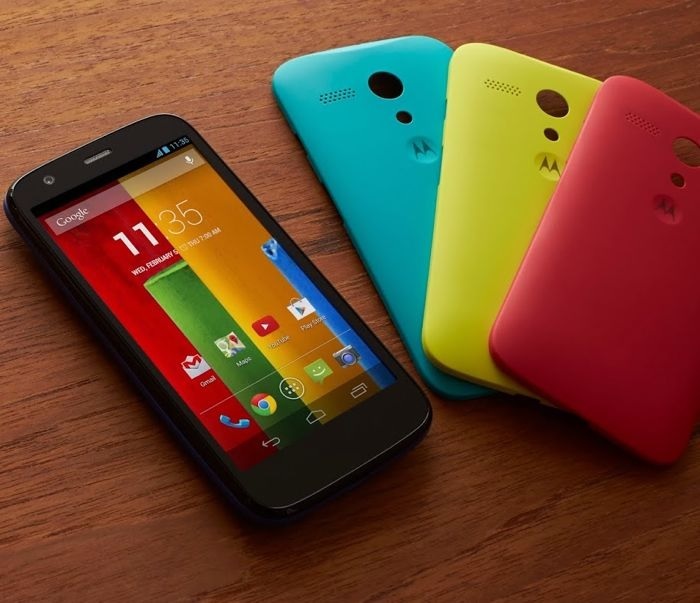 If you’re one of those people who ordered a Moto G, you’d be disappointed to know that the shipments of the Moto G are delayed due to bad weather. In case you don’t know, many parts of the US are hit by a winter storm Dion, including parts of Texas, which is Motorola’s order fulfillment center. But, there’s some good news as well, Motorola mentioned in the apology email sent to customers with a free upgrade to overnight delivery and will ship by December 17th. As you may have heard, large parts of the United States were hit by winter storm Dion, including our fulfillment center in Fort Worth, Texas. Our operations are still recovering from the storm’s impact while also trying to keep up with the incredible demand for Moto G.
We know how excited you are to receive your phone, and we’re so grateful you chose Moto G. Thanks again for your purchase—and for your patience. So, be on the lookout for the confirmation email from Motorola and share with us when you receive it with your tracking number.